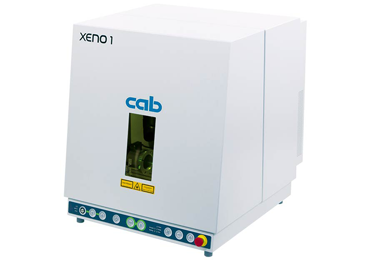 The Cab XENO 1 offers a laser marking system straight out of the box suitable for marking various substrates including metals and plastics in small, hard to reach areas without using any mechanical force or direct contact. The XENO 1 is user-friendly, easy to install and set up. Just unpack, install the software, connect and start marking parts. 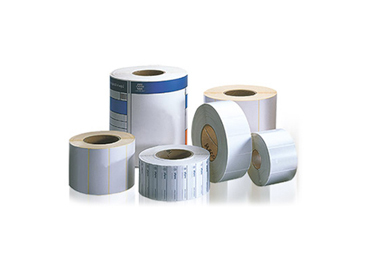 Its compact design makes it an ideal choice if workspace is restricted and marking is long-lasting and will not degrade if it comes in contact with heat, UV rays, acids, alkalis or abrasion. 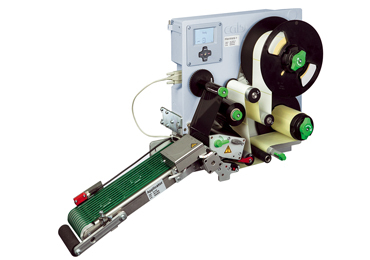 The marking plane complete with focus finder is easily adjustable in height up to 200mm with the motor-driven Z-axis. 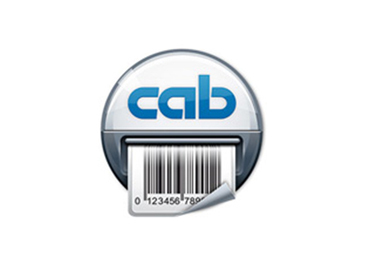 When marking graduated surfaces, the scan head will automatically track the contour required. Depending on the lens, the marking field has a size of 112 x 112 or 180 x 180mm. 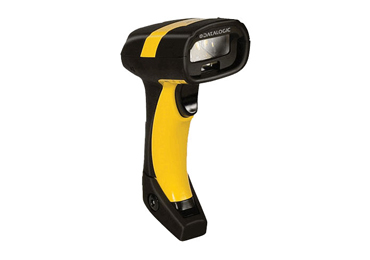 The marking can be simulated with the pilot laser. 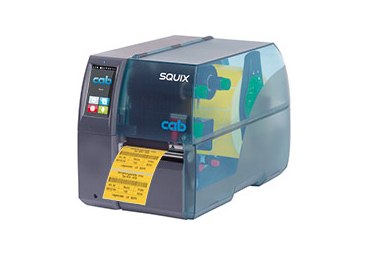 An external viewing panel allows the operator to view and time marking process. The workpiece jig is mounted via T bolts with the added advantage of a rotary axis should it be needed. Safety door can be operated by either a push button or digital I/O allowing third part integration. All systems are supplied with extraction. 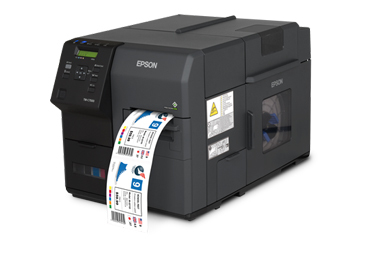 The system is supplied with complete WYSIWYG, drag and drop software allowing full design and print with the ability to output formats for integration into a host system.